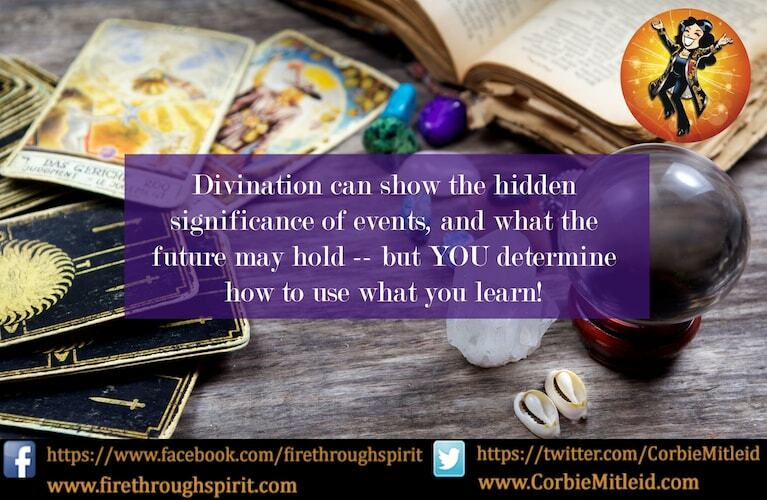 Divination is a way of seeking to know future potential or the hidden significence in situations running the gamut from love to career to health to money — basically everything that makes up our lives. Many different tools are used in examining and predicting likely opportunities, challenges and options. 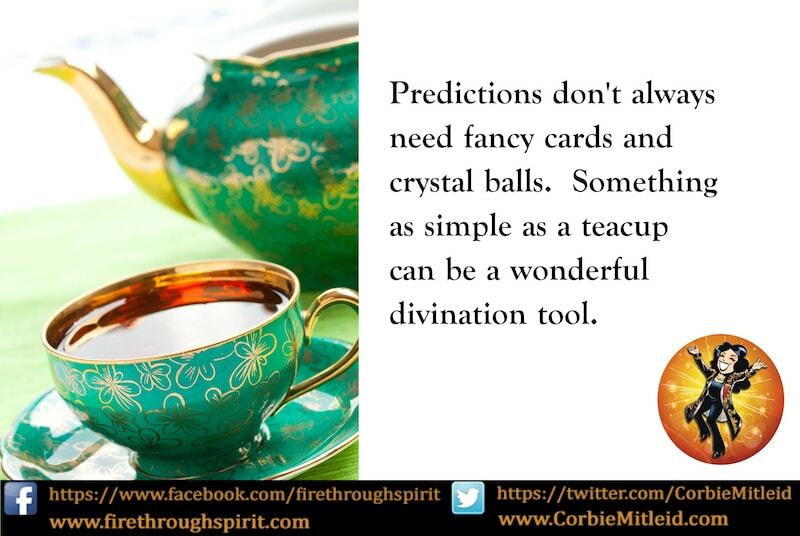 Corbie Mitleid's tips on how to divine with household Items such as a needle pendulum, mirrors, bowls of water, silverware, tea leaves, & coffee grounds.